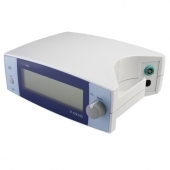 We offer the complete, tailored manufacturing of industrial housings. From technology consultation, construction services and CAD services to precise manufacturing and assembly – G.W.P. provides overall solutions from a single source! 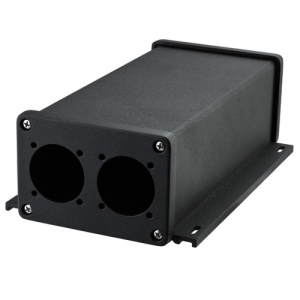 Multi-process solutions for industrial housings are always popular. We have been following this trend early on. We will accompany your design department from the initial product concept until it is ready for production. If for example we find that aluminum would be a better solution after a prototype of a plastic part has already been constructed: No problem! We will change the procedure without having to explain the project to a new supplier from beginning to end. While you read the sign in the product, we will mill solid aluminum prototypes. Take advantage of potential savings and submit your query! 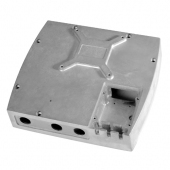 Whether electronics housings, cable glands, keyboard housings or switchgear cabinets, we manufacture the special housings that you require according to your specifications.